Berserk male syndrome (aka aberrant behavior syndrome) is a disorder that causes certain male animals to suddenly turn aggressive and attack anything in their path. 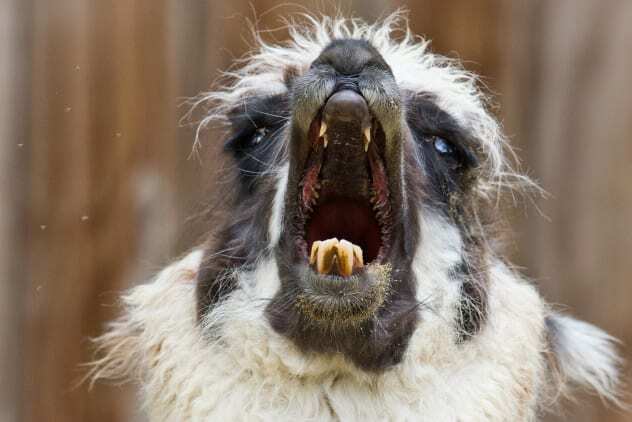 The syndrome has been observed in the males of several species, including llamas, alpacas, and peacocks. The syndrome is unwittingly caused by human owners who allow susceptible animals to stay around them when they are younger.